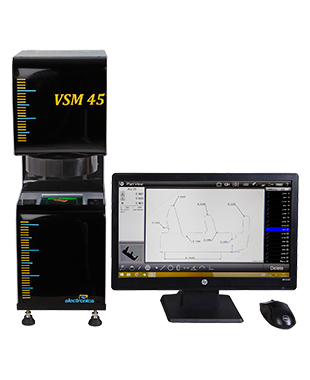 The VSM families of Vision measuring machines are designed to measure small, complex parts with a single camera image. 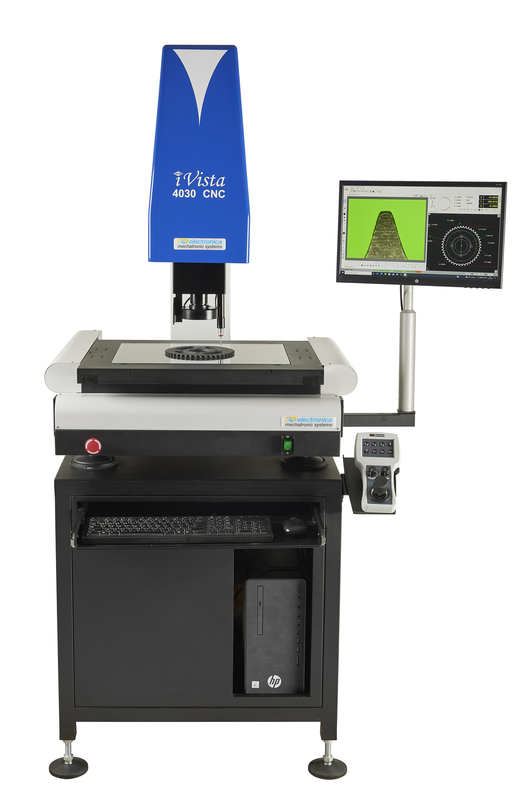 VSM machine uses a High resolution Video Camera with Telecentric Optics and Lighting. The machines are offered with world class MetLogix M3 software with unique advantages. Compact, Lightweight Bench top measuring system. Can be used on Shop floor and Standard room Laboratories. VSM Family has three models with 45mm, 75mm and 100mm diagonal field of view. It can do simultaneous inspection of multiple jobs. Repetitive measurements possible without the need of job alignment or referencing. Surface light and backlight are programmable through the software. Software supports DXF import with Best Fit and DXF export.